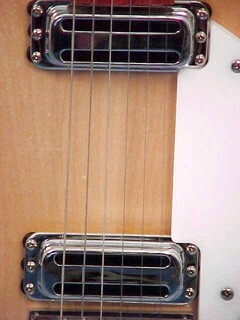 The model 1997 is a reissue of the export model 1997 from the sixties. 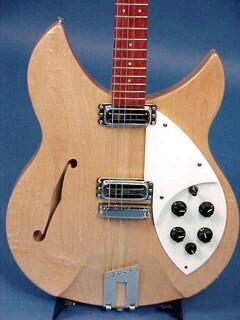 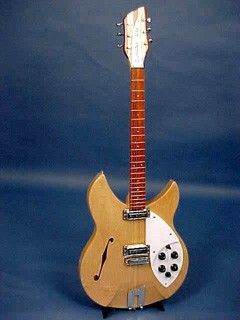 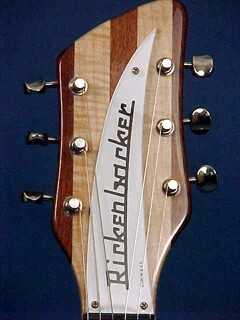 This model is also available with a Vintage Rickenbacker Vibrato (1997VB). 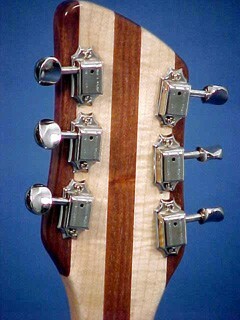 Also available with three pickups (1997SPC). 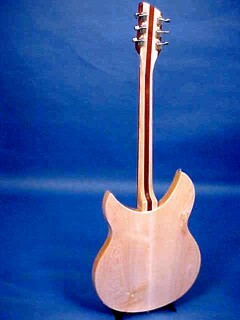 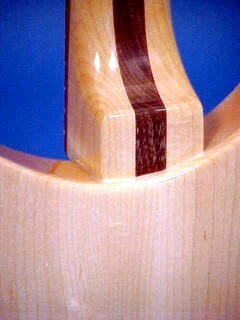 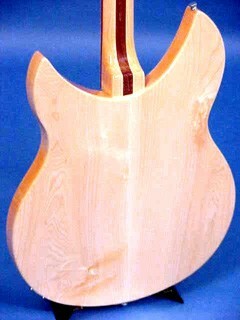 Maple body and neck with dotted rosewood fingerboard with 21 frets.